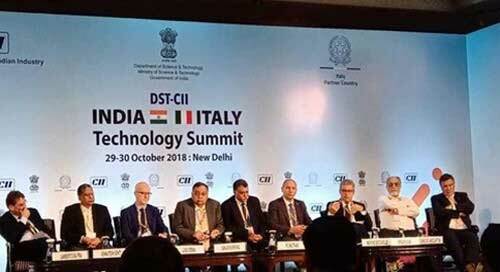 New Delhi, Oct 30 (IANS) Union Minister Harsh Vardhan and Italian Deputy Minister Michele Geraci on Monday inaugurated the 24th India-Italy Technology Summit here, calling it a platform to deepen ties in terms of knowledge. Representatives from over 50 Italian companies are in India for the summit. Over 100 scientists from India and Italy are already working together on several projects. “While Italy is looking at ways to ensure long-term growth, India is already on a high growth curve. This offers great opportunity for the two countries to increase their bilateral trade,” said Italy’s Deputy Minister for Economic Development Michele Geraci. Inaugurating the summit, Environment Minister Harsh Vardhan stressed on timely convergence of dialogues in focus sectors, and identifying potential projects for bilateral collaboration. 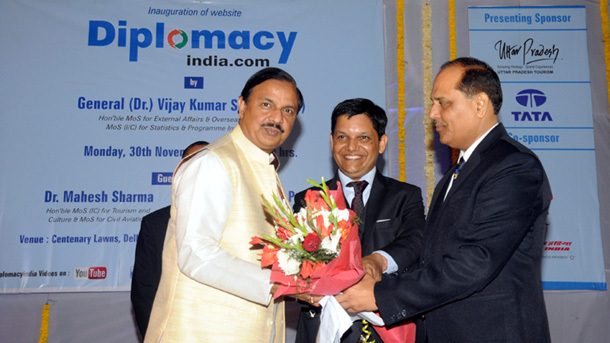 “The Technology Summit offers an invaluable platform to forge knowledge partnerships between the two countries,” Harsh Vardhan said. Ashutosh Sharma, Secretary, Department of Science and Technology, said that technologies for the restoration and preservation of cultural heritage were an area where Italy and India could collaborate.